Just as we humans love to be entertained and try new things, so do your pets. 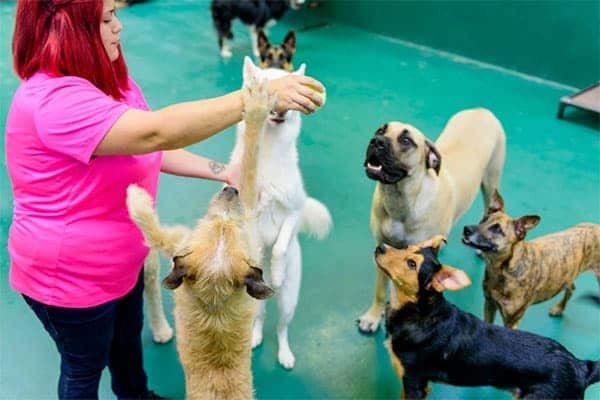 That’s why we take such pride in our Dog Daycare, which is a place for keeping your dog entertained, happy and mentally stimulated with games, toys and healthy interactions. Each dog does a simple evaluation before entrance into our dog daycare, so you can feel safe knowing every canine there is friendly. To schedule your dog’s evaluation, just give us a call! 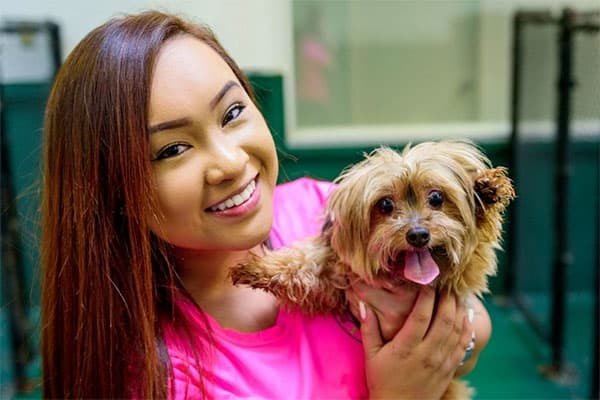 Learn more about our Bay Park dog daycare here.